When can I view the cars? 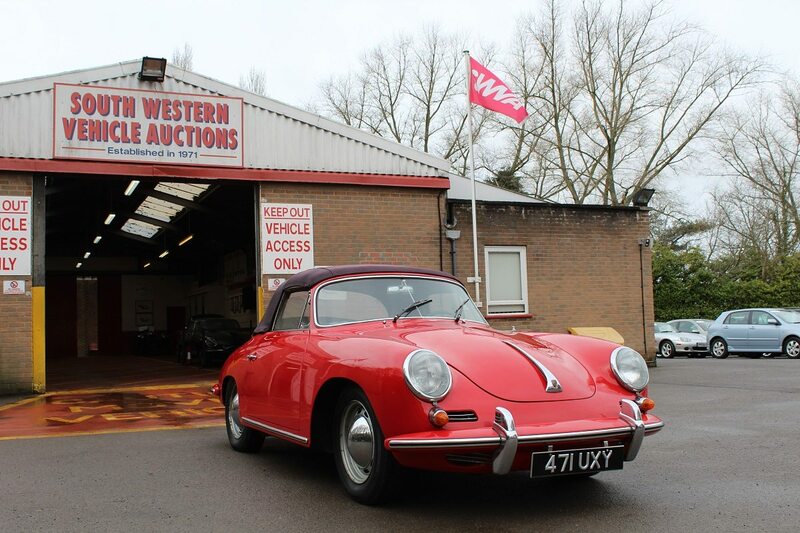 Our viewing days are Wednesday 25th 9am-5pm and Thursday 26th 9am-6pm, all of our cars are also available for viewing from 8.30am on the day of the auction. Do I need to register? Yes. If you are attending our auction, you will need to register if you are planning on bidding. You can register by going to our cash desk and buying a catalogue for £5 which will have your bidding number on. What if I cant attend the auction but I want to bid? If you cannot attend our auction there are alternative ways to bid (see below). The deadline for all remote bidding options is 9am on the day of the auction. How long to I have to pay the balance if I win a lot? The balance for all vehicles must be paid by Monday (31/04/18). Can I leave the vehicle(s) here until I have arranged transport? As long as the vehicle(s) have been paid for, we are happy to store them free of charge, for 3 weeks. We will be open from 8:30am for viewing of the classics. The auction starts at 11:00am.